This is a common rash on the face, that tends to affect people in middle age. Rosacea is more common in women than men. The condition is not catching. And In fact, it’s believed to be hereditary, as most people who suffer from Rosacea have a close family member with the same condition. The symptoms can include, the skin on the face feeling sensitive, with a burning or stinging sensation. In addition, flushing (the face becomes bright red) often adds to the embarrassment caused by the rash. And in some cases, we see crops of red spots often with pus. Your Skin Care expert can help you identify your triggers and help you to manage the condition. Finally, Rosacea is currently not curable, but it can be managed. Our experience tells us that by using the right products for your skin. In addition, to a good daily skin care routine and regular treatments, the condition can be made less noticeable. 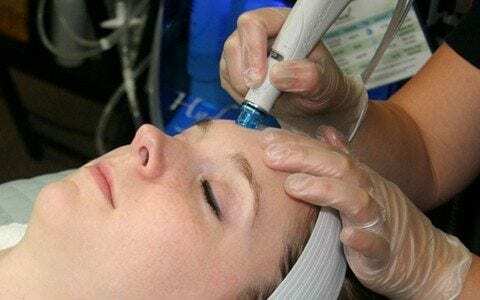 HydraFacial – This is a non-surgical procedure that delivers instant results with no discomfort or downtime. The treatment initially removes debris and hydrates the skin while encouraging the natural replacement of oils. 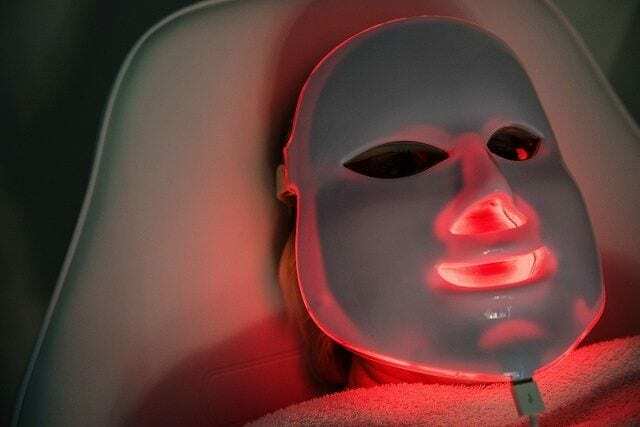 Red LED Light Therapy – This is an effective treatment for skin rejuvenation and healing. The Red LED light has a powerful anti-inflammatory property that helps to reduce the inflammation in the skin and promote natural healing. Holistic Facial – This will help to improve the texture of the skin, increase circulation and encourage rejuvenation and cellular activity.